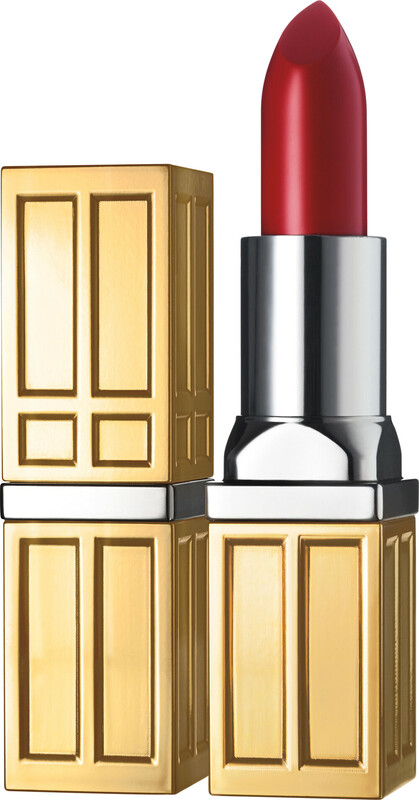 Dress lips with the Elizabeth Arden Beautiful Color Moisturizing Lipstick, aperfect fusion of colour and care. A single swipe of Beautiful Color Moisturising Lipstick caresses the lips with long-lasting, high-pigmented colour that last for 12 hours without feathering or fading. The ultra-hydrating formula contains vitamins A, C and E, deeply nourishing the lips and instantly moisturising and smoothing. The Beautiful Color Moisturizing Lipstick is for a woman that wants it all, comfort colour and care. Glide lipstick effortlessly over lips for rich, conditioning colour. Pair with the Beautiful Color Precision Glide Lip Liner for ultimate durability. Elizabeth Arden Beautiful Color Moisturizing Lipstick is rated 3.0 out of 5 by 1. Rated 3 out of 5 by Scentofawoman from Not the best of this range Not particularly fond of Blush Glow No24. Its colour is dull, not particularly moisturising. Absolutely nothing special about it. I'll use it of course to tone down some of the brighter lipsticks but would not buy it again.